Enjoy the outdoors wearing the LOVE Moschino® Love Moschino Logo Sandal. 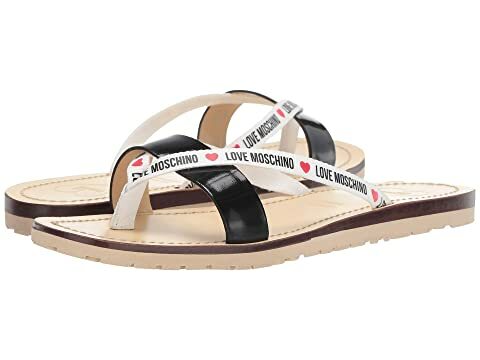 We can't currently find any similar items for the Love Moschino Logo Sandal by LOVE Moschino. Sorry!